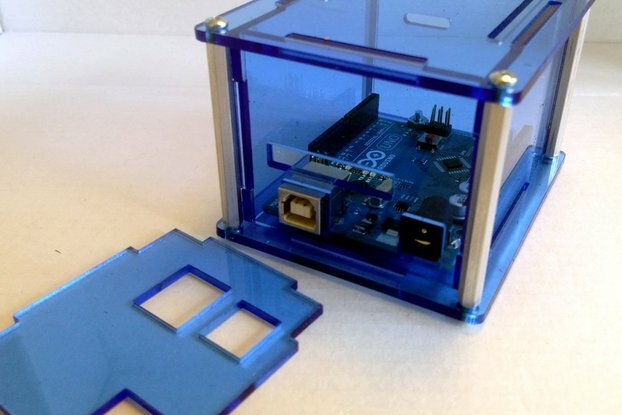 This is an acrylic project box for the Arduino Mega (it also works with the Arduino Uno). 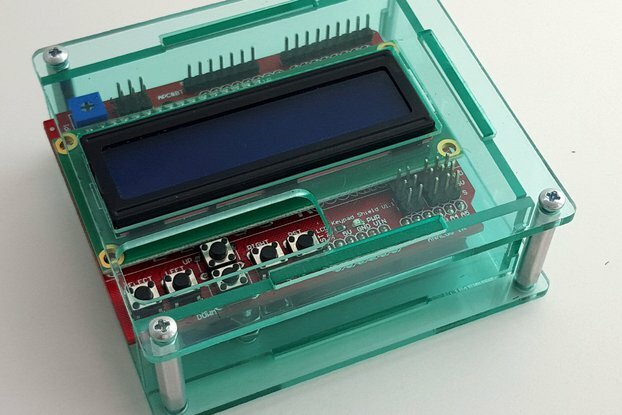 This is the largest of the Arduino Mega model enclosures that I make - it has plenty of room inside for a full shield such as the RAMPS 1.4 or PICA shield. 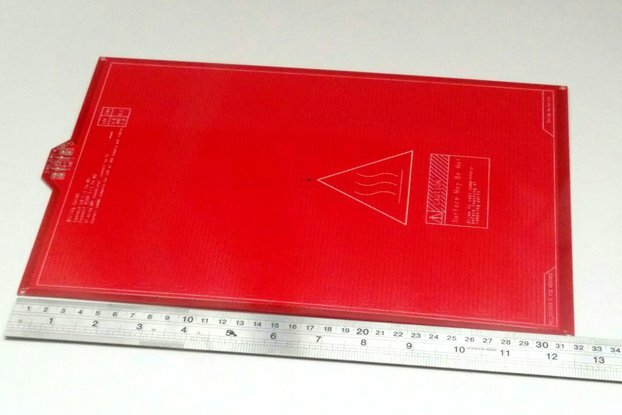 The internal dimensions are 3.9" (W) by 4.6" (L) by 2" (H). 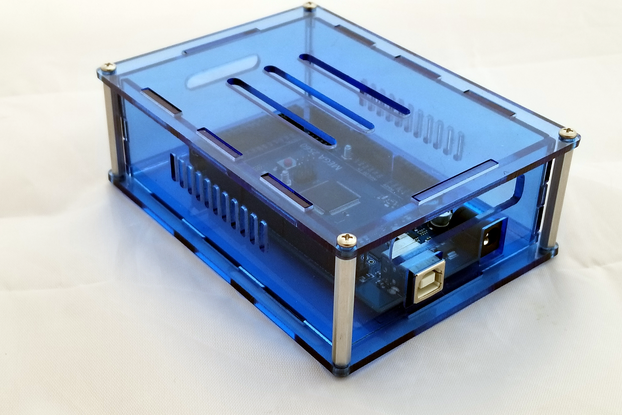 The design style is similar to my original Arduino Uno Duo II enclosure kit, and comes with aluminum standoffs and all the fasteners to complete the assembly. 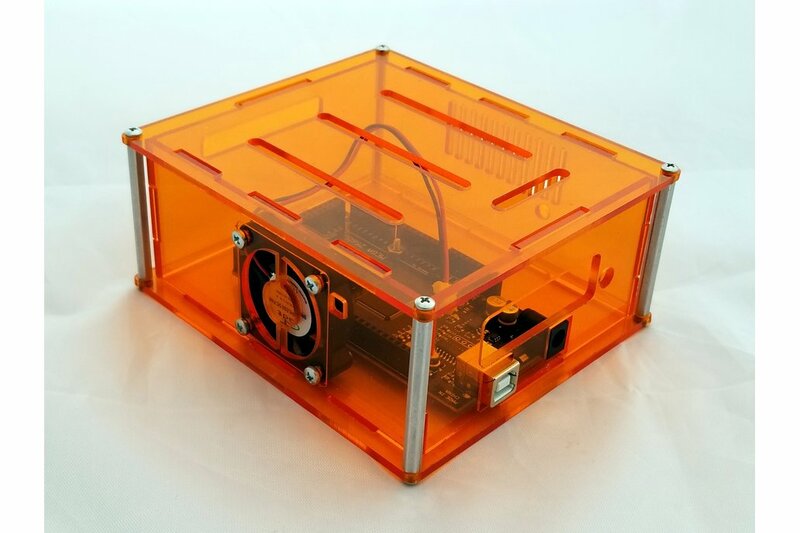 I also make a smaller version of this enclosure without a fan. Also included is 40mm x 40mm x 10mm 5VDC fan and mounting fasteners as shown. 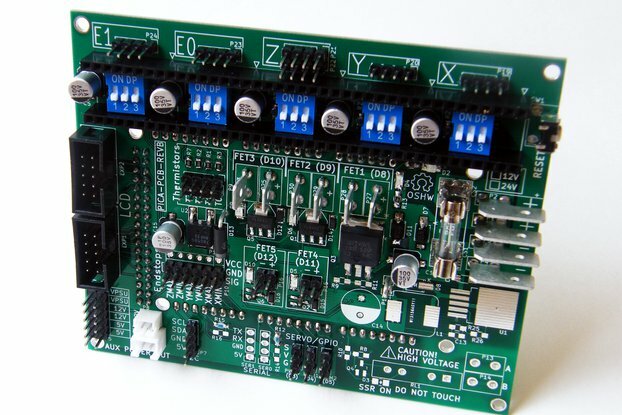 Please note: Arduino Mega shown in photos is not included! 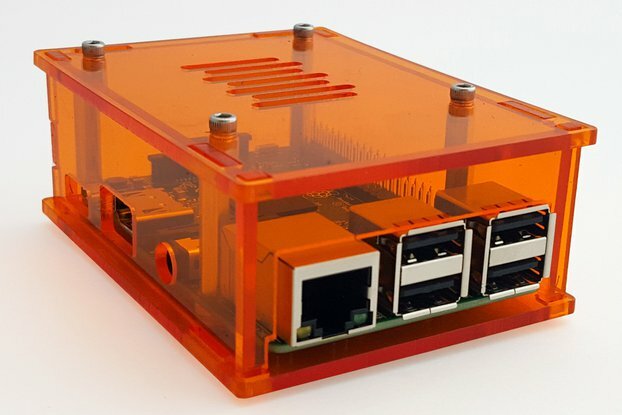 I wanted a larger enclosure for the Arduino mega that had nice style and a fan mount for times when I have a power device attached to a shield that requires additional cooling. 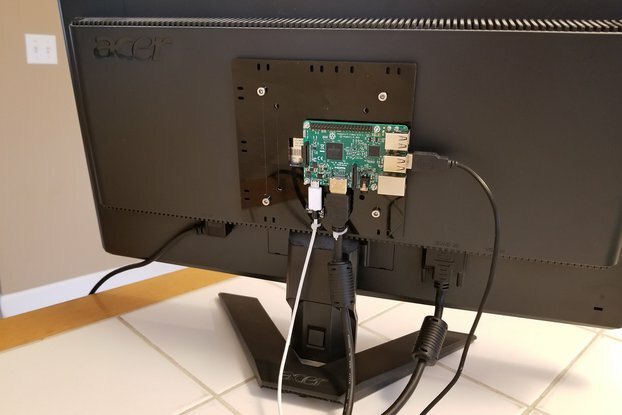 There are two front plates provided with the kit, one with extra cut-outs above the Mega and the other with just the standard USB and power cutouts. 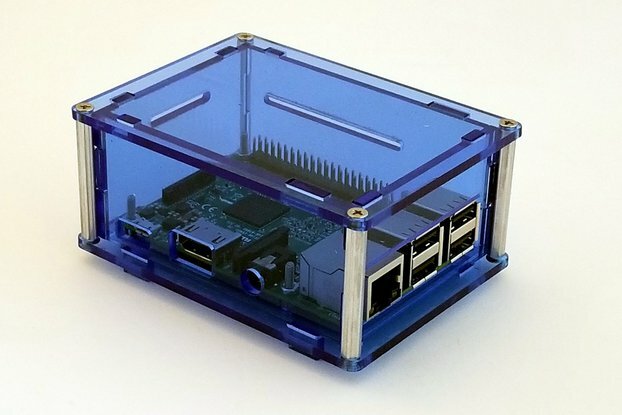 The included aluminum standoffs make the box very rigid and does not put additional strain on the acrylic when assembled. The kit is available in a variety of colors. The back and top panels also have cutouts for getting sensor or other wiring in and out of the box. Needed a tall enclosure for multiple shields for my TARDIS controller. Never got reply to my pre-sale questions but ordered anyway. Easy to assemble. Had to enlarge slot on one end for large connector. Otherwise just what I needed. 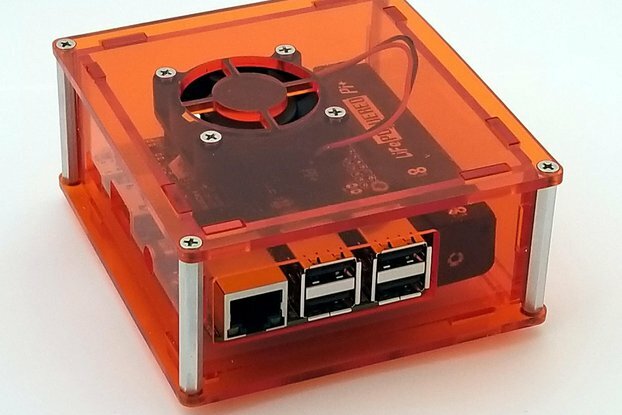 I needed a cooling fan for my Maslow CNC and the enclosure had everything I needed. The board and the shield fit well and provided enough airflow to keep my CNC running. Excellent fit, quick shipping, you won't be disappointed! 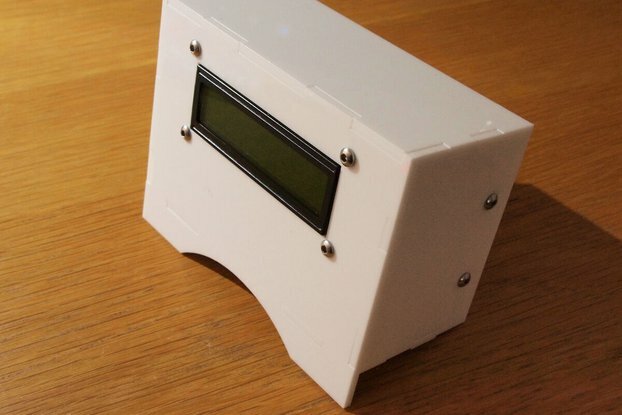 Arduino Uno Project Enclosure "Duo II"